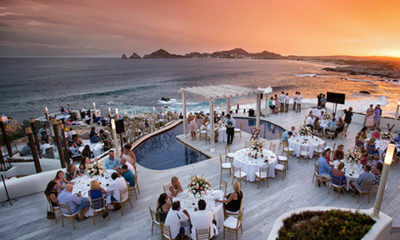 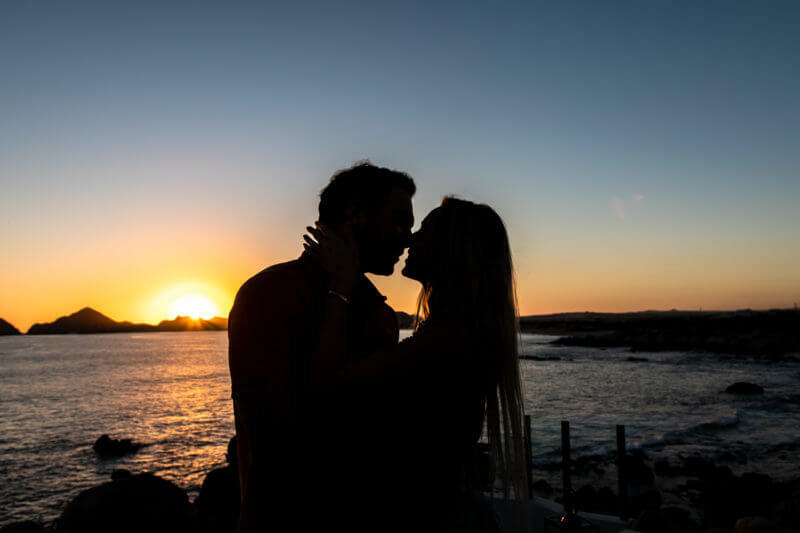 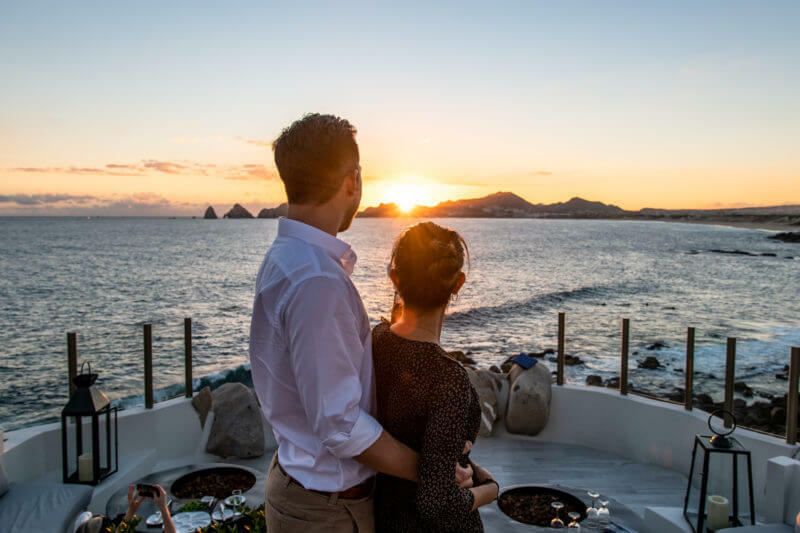 Valentine’s Day is one of our favorite holidays in Los Cabos and we can’t wait to spoil you! 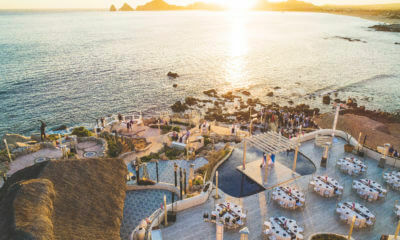 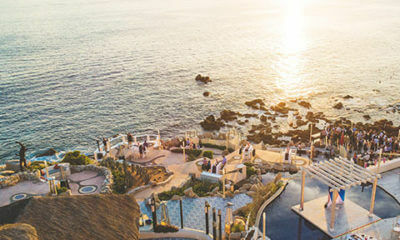 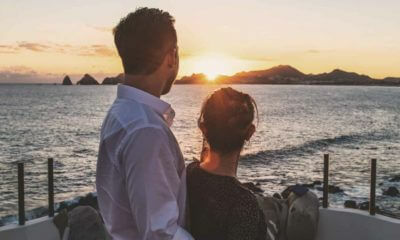 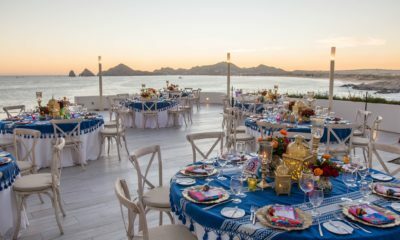 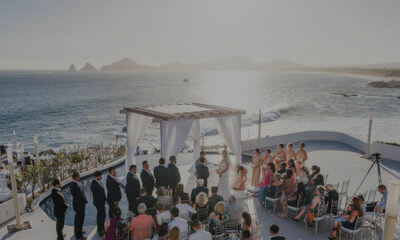 We’ll feature a 6-course prix-fixe menu while you enjoy the most romantic & incredible sunset with the Arch of Cabo San Lucas as a background. 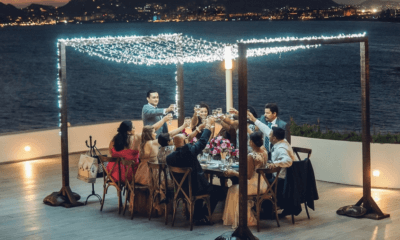 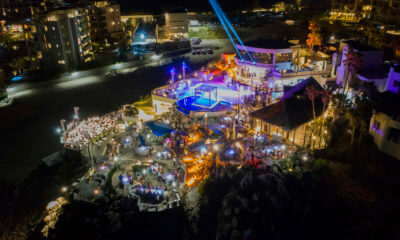 Get the vibe with our live music during the sunset with the Romantic Tenors and Special performance of the talented Violinist Luciano Pavan with his show: lights & Feelings. 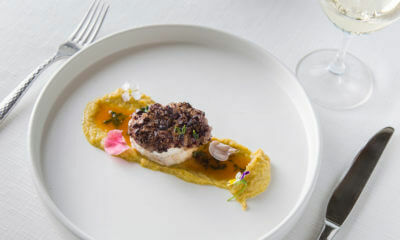 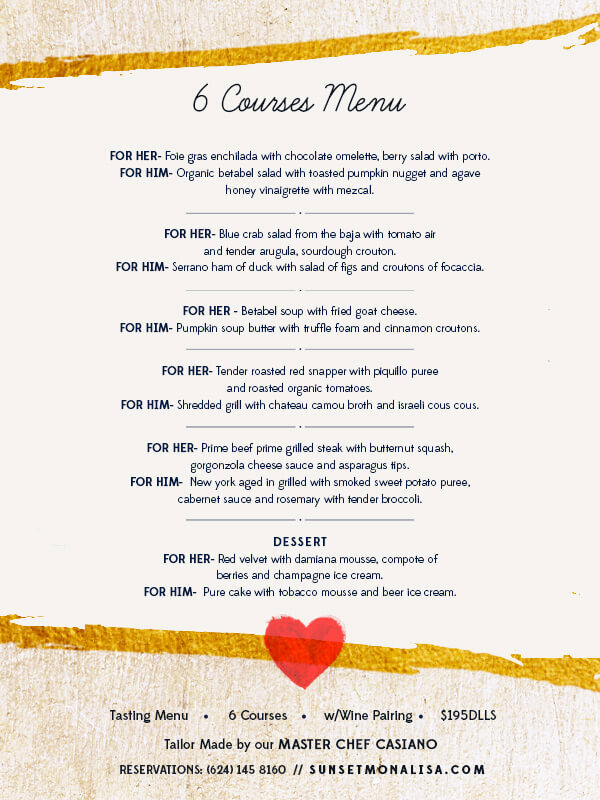 Thursday night’s dinner is $160US per person for food, plus optional wine pairing – 6 wines for $35US p/p. 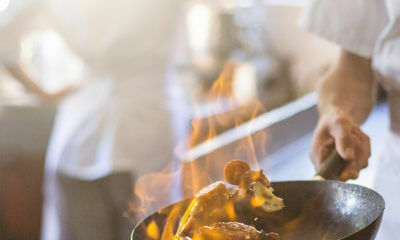 We will continue the celebration all weekend offering the same menu either as a three or five course-tasting menu for $120/146US for those that prefer to celebrate on Friday, Saturday, or Sunday night.